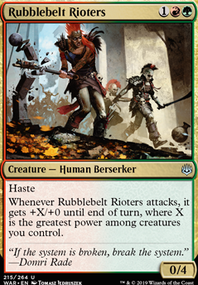 @ZendikariWol I know from the edh side Flux Channeler is ok but it is no Inexorable Tide and I think Evolution Sage is a card which I can do way more things with because I can cheat land onto the battlefield every turn in edh example Ghost Town and many many other tricks to cheat land onto the battle field especially in decks running green. 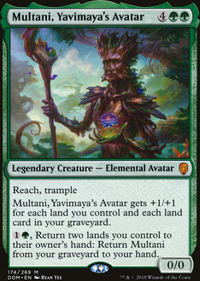 Even in standard I am thinking Evolution Sage can pull off more stupid proliferate like oh lets say Crucible of Worlds + Evolving Wilds so two land fall triggers and just keep cycling it then add in Growth Spiral and Circuitous Route . What Pikobyte said. But for specific suggestions, I'll list them below. 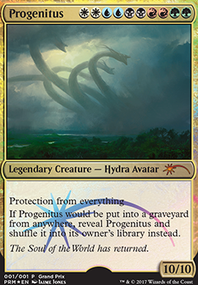 - Brood Monitor isn't super strong in EDH. Not necessarily a must-cut, but one I'd definitly keep in mind. 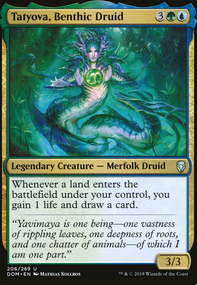 - Izoni, Thousand-Eyed is super powerful, but the mana requirements are pretty tough in a three-color deck. - Nefarox, Overlord of Grixis doesn't do much for your game plan. You have much better ways for forced sacrifice. - Scribe of the Mindful should probably be cut, unless you really want to keep the amount of Instant/Sorcery spells high. - Sphinx of Foresight , while interesting, is just kinda... meh. - Thallid Soothsayer is okay, but there are better sac outlets available to you. - Verdant Force is far too expensive and slow for what it does. - Weaver of Currents doesn't produce colored mana, which is important for a three-color deck. - Curse of Disturbance isn't great, and not something you want to spend your T3 play on. - Underworld Connections could be cut in favor of better draw spells. Mystic Remora or Rhystic Study would be great here. 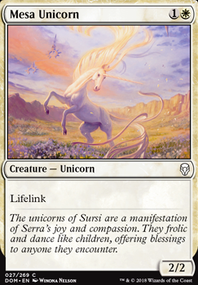 -I respect the Exquisite Blood / Sanguine Bond combo, but without both cards you're stuck with a 5 CMC enchantment that doesn't do much for you. 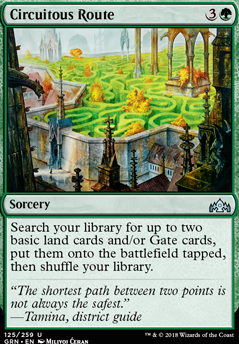 - Haunted Fengraf and Rogue's Passage are both underwhelming, I'd look at replacing them with lands that produce colored mana or have stronger utility. - Cast Down , Doom Blade , Incubation / Incongruity , Price of Fame , and Vona's Hunger are all decent removal, but again, you should prioritize permanents with those effects. - Dismiss and Unwind both seem like they're thrown in here. There's not much use for them. There are even creatures that can counter spells. - Thought Scour is worse than Stitcher's Supplier in this deck. 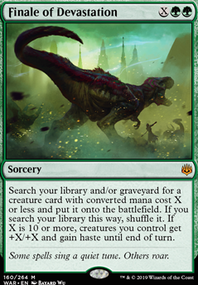 - Ambition's Cost , Circuitous Route , Diabolic Tutor , Farseek , Grow from the Ashes , Notion Rain , Peregrination , Rampant Growth , Razaketh's Rite , Read the Bones , Ritual of Soot , and Syphon Mind should all be replaced with a permanent-based effect. Nothing specific to replace here, but I would look into better (cheaper CMC) mana rocks and other value engines. firerif - thanks for checking in again! I haven’t done much with this deck in quite a while, life caught up with me and I was doing other things. I’m planning on doing a rehaul of the deck and using a lot of the advice that I’ve gotten recently on it! And yea, I’m pretty sure Circuitous Route is pretty much always strictly better than Explosive Vegetation, that’s something I’ll be sure to add in!